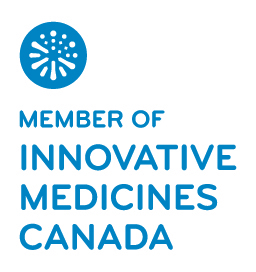 If you are a healthcare professional, please visit our website specifically designed for you at www.pfizermedicalinformation.ca. Contact us toll-free at 1 855 367-7349 or [email protected] with any Pfizer Consumer Healthcare comments or inquiries. To report an adverse drug reaction (or suspected side effect) experienced with a Pfizer medication (prescription, non-prescription or a vaccine), please contact us at 1 866 723-7111 or by fax at 1 855 242-5652. Reports can be made directly to Health Canada as well through the Canada Vigilance Program at 1 866 234-2345. If you are a journalist with specific questions about our Canadian operations, please call 1 866 9Pfizer (1 866 973-4937) or email [email protected] to reach a member of the Pfizer Canada Corporate Affairs team. 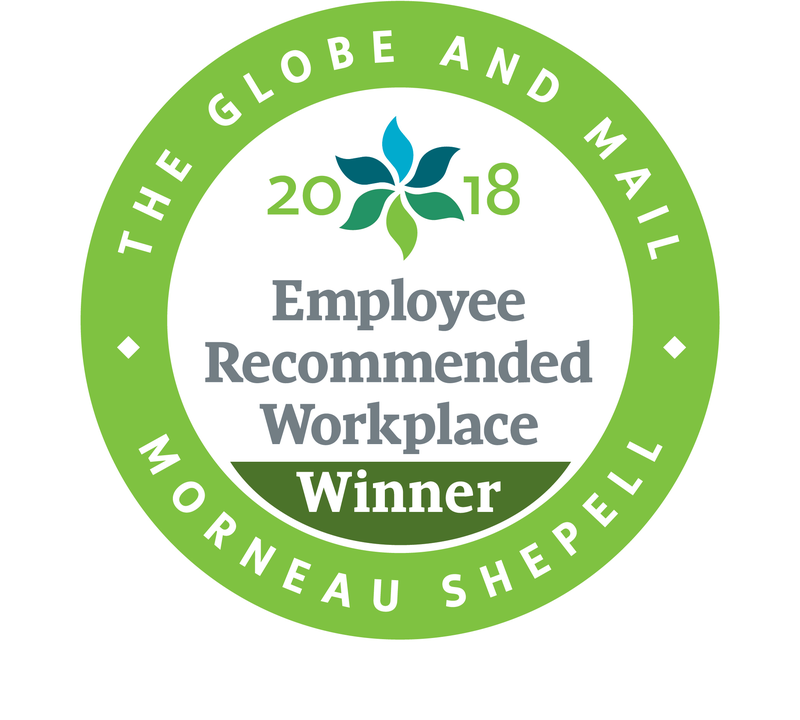 If you are looking for a unique career that positively impacts the health and well-being of Canadians at every stage of life, visit Global Careers. Pfizer Canada is committed to meeting the needs of people with disabilities in a timely manner, and aims to accommodate individual accessibility requirements under the Accessibility for Ontarians with Disabilities Act. 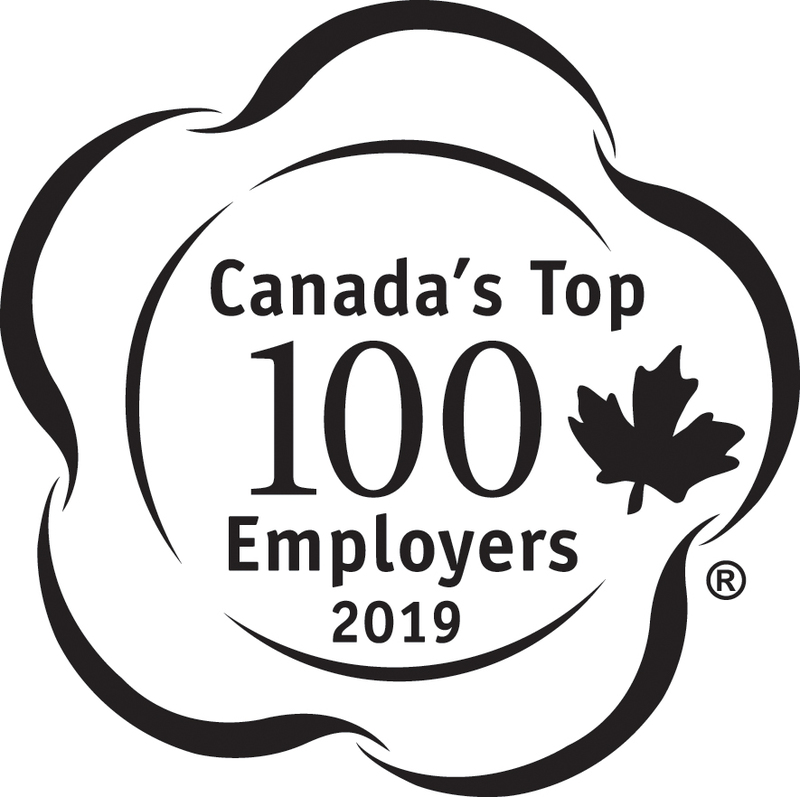 Individuals can be provided, with a copy of Pfizer Canada’s accessibility policy as well as the feedback process contained within the company policy, upon request. If individuals require communications supports or alternative formats, have feedback about our accessibility services, or who would like to communicate with us, they may contact [email protected] or 1 877 633-2001.